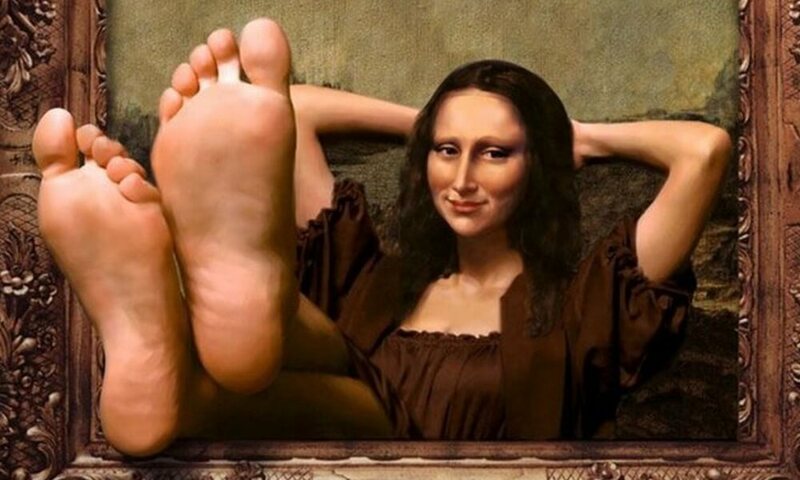 Instagram is a place where the photos of food, feet, nails and selfies prevail. However, not everything is so prosaic. 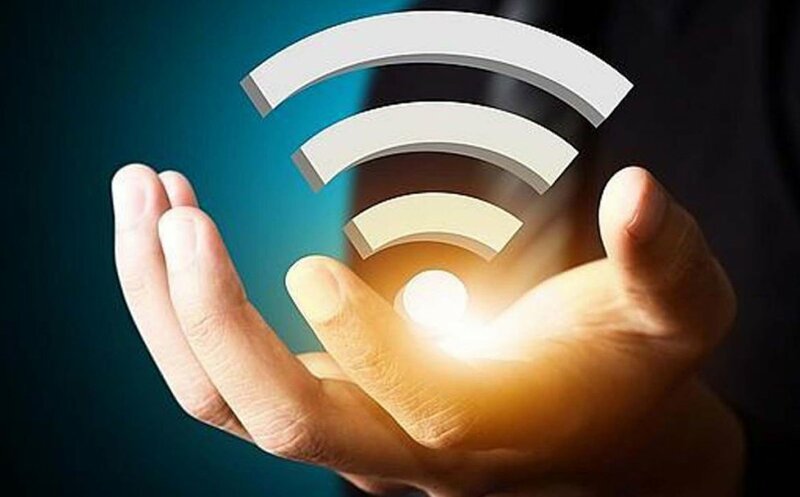 There is a great deal of funny accounts which can make you laugh out loud. We collected the best funny Instagrams which you should have in the feed in 2017. This is the official Instagram of Betches Shop aimed at young females and not only at them. 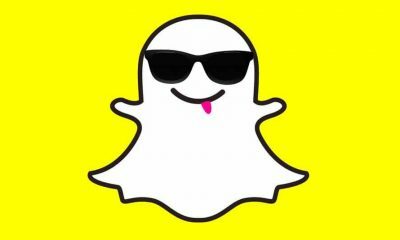 The account features funny tees, motivational memes and pictures, and other cool stuff. 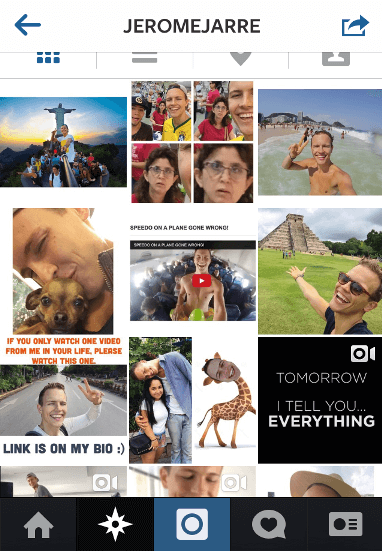 @Jeromejarre is a Vine and Snapchat star and a famous Instagramer. He makes outstanding witty posts about everything in the world. @girlwithnojob claims that the best job is not having one. 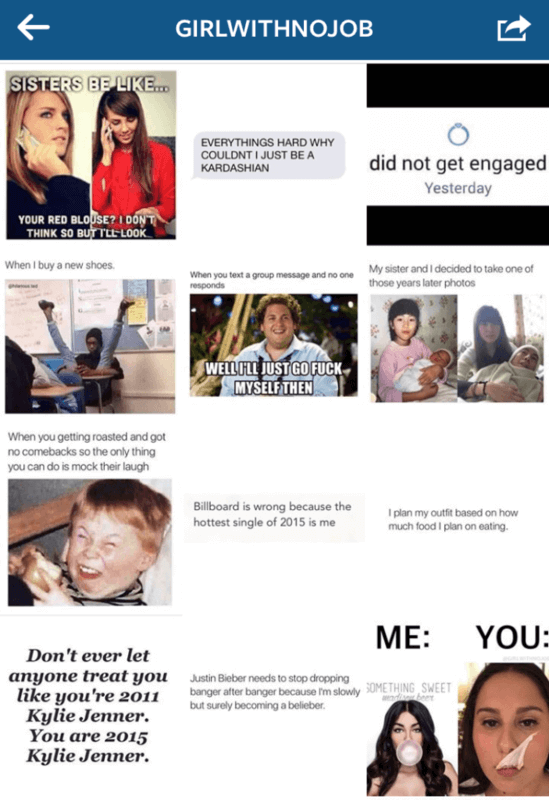 So there are dozens of witty posts and memes about dating disasters and procrastination. 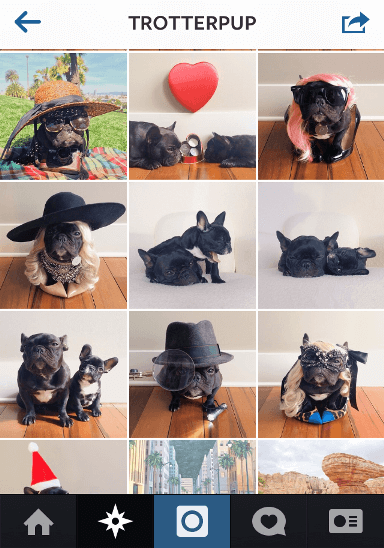 @Buzzfeed seems to need no introductions. 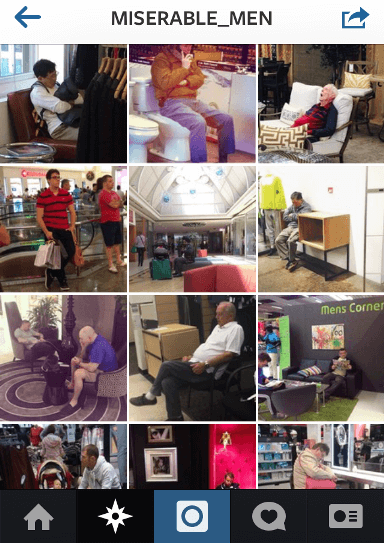 If you follow it on Twitter, Feedly and Facebook, don’t miss its hot photos’ delivery on Instagram. 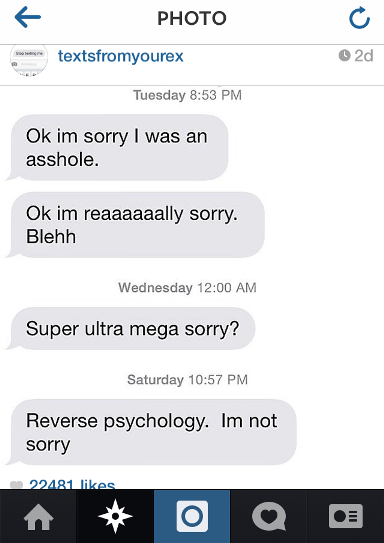 @TextsFromYourEx features funny text messages from the so-called ex. It’s a real fun to read them! 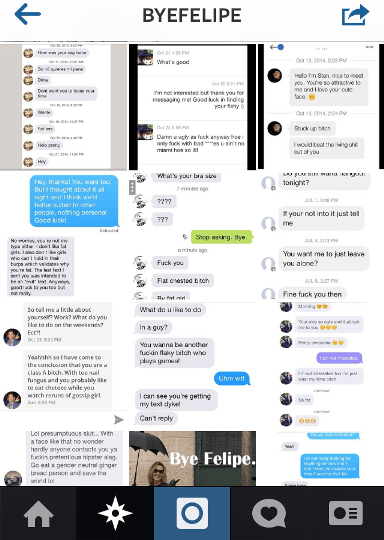 @ByeFelipe is a popular account that collects screenshots of conversations with men submitted by girls from all over the world. The goal of the account is to call out dudes who turn hostile when rejected or ignored. @funnywhenitswrong account name can speak for itself. 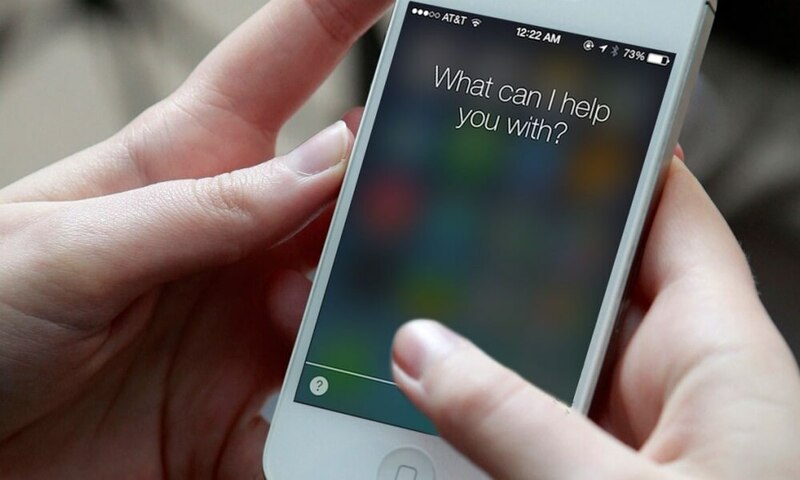 Witty memes, funny autocorrect fails and other posts can be easily found here. 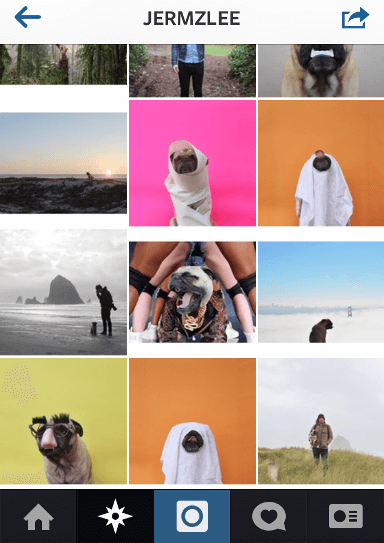 @Jermzlee a photographer who makes a star out of his pug Norm. The dog is shown in weird styles and places. It’s very cute! 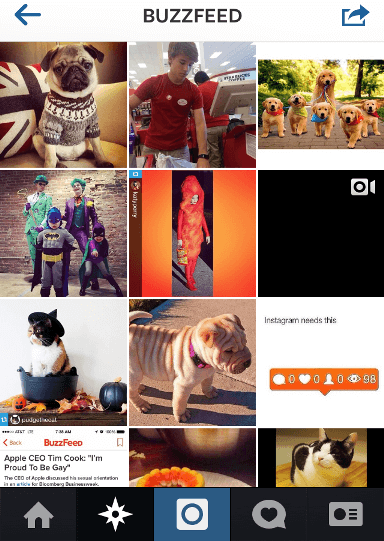 @Digbyvanwinkle is a mimimi dog, so popular for being so sweet. 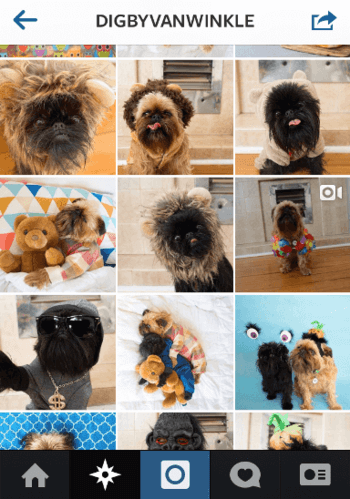 This account also shows some original photo ideas for dog owners. @Trotterpup is a dog. 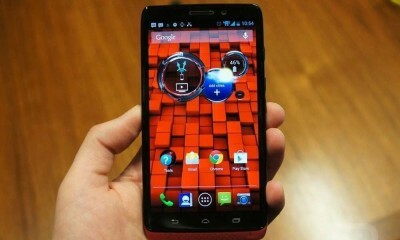 It celebrates holidays, meets with friends and goes travelling on vacations. And is your life as interesting as his one? 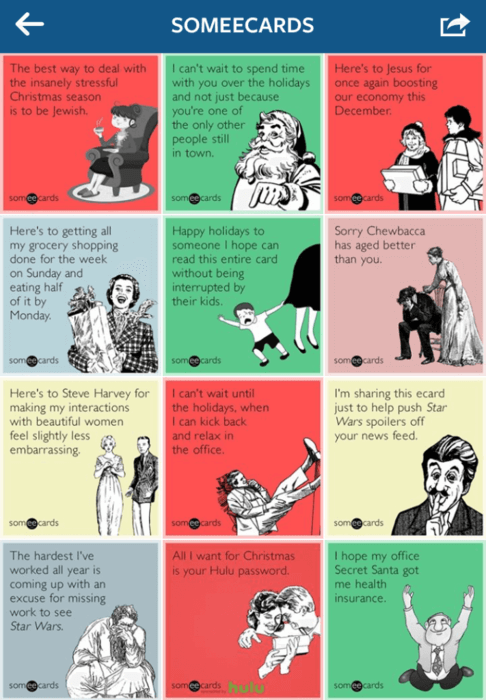 @someecards is the official account of the popular ecards service. Enjoy the funniest ecards on different topics and share them with your followers! 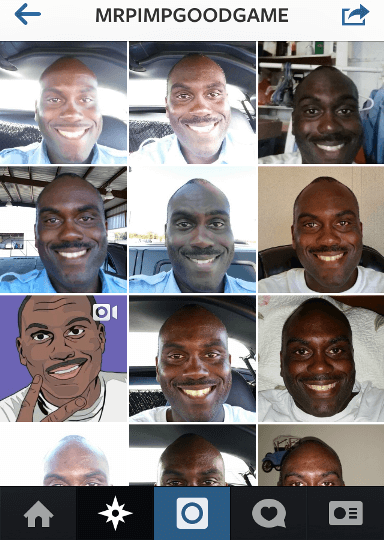 @Mrpimpgoodgame is the leader of the selfie movement. His pictures look very similar, still they are all funny. 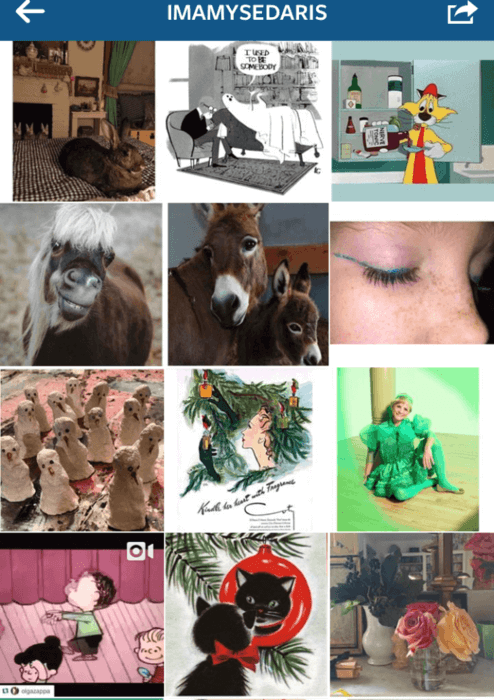 @imamysedaris account belongs to a popular comedy actress who posts hilarious notes and pictures about everyday life. 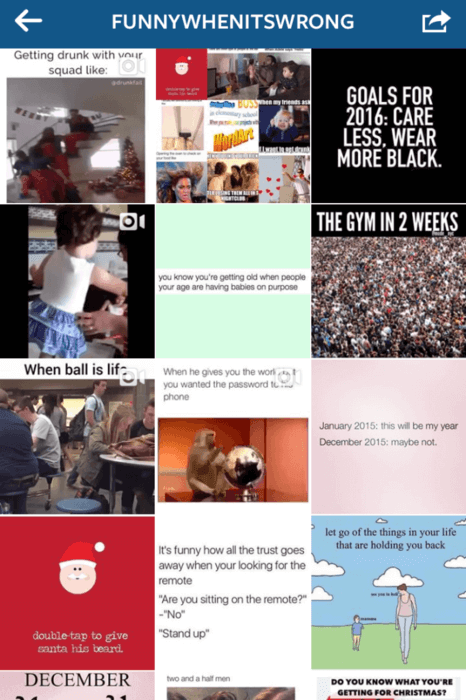 @Satiregram is the parody on all common Instagram accounts and popular trends. 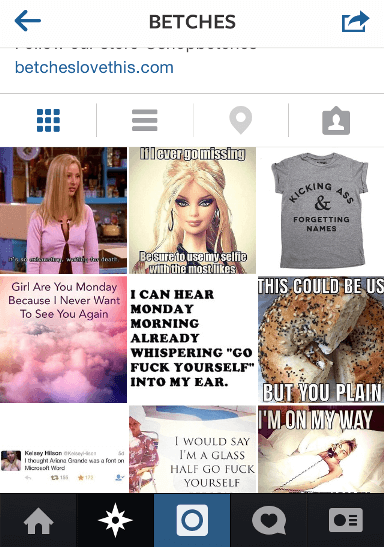 This account mocks at all of us and the mania of making selfies, posting, and getting likes. 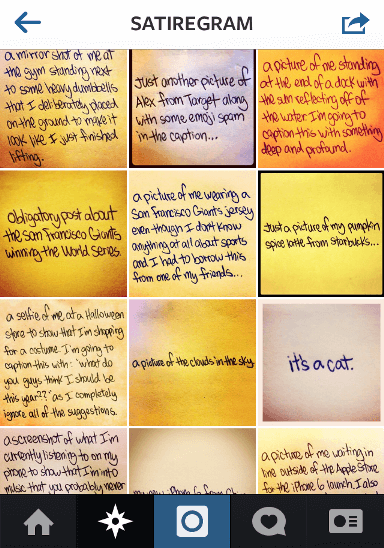 Its pics look the same: handwritten letters, but they will definitely make you thrilled. 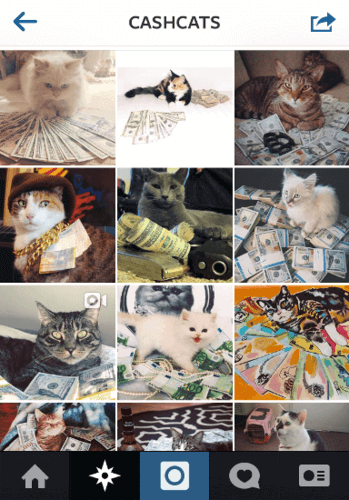 @Cashcats is a set of tiny kittens and fat cats who play with money. What can be sweeter? 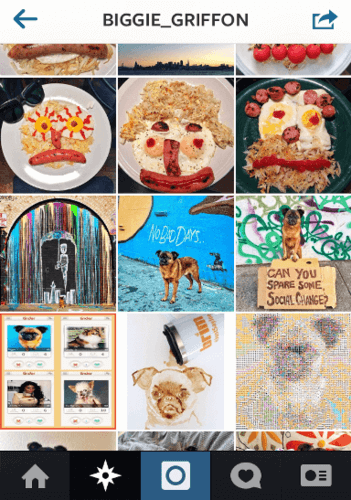 @Biggie_griffon collects popular Instagram trends: dogs, food, feet, etc. and makes fun of them all. And what Instagram account is your favorite?